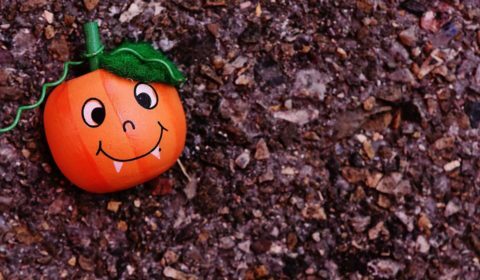 Are you looking for different things to do in London? Hhow about a festival in the middle of the wood? 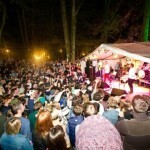 The small but perfectly formed In The Woods festival – organised by the perky and freewheeling leftfield London pop quintet Laurel Collective – returns for its ninth consecutive year, stretching out into a two-day affair for 2014. Punters are promised an experience as far removed from “warm pints of foamy Carling in a copoorate mudbath” as it’s possible to get, which can only be a great thing. 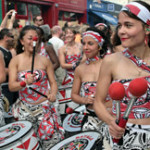 Every year the streets of West London come alive, with the sounds and smells of Europe’s biggest street festival. Twenty miles of vibrant colourful costumes surround over 40 static sound systems, hundreds of Caribbean food stalls,(make sure you visit Mama’s Jerk Station, on the corner of Portobello Rd and Oxford Gardens) over 40,000 volunteers and over 1 million Notting Hill carnival revellers. Brazil is one of the fastest developing countries and, inevitably, with wealth came consumerism. At first sight, fast-foods and soft drinks seem way too popular, but we shall not forget that the country has a glorious indigenous food routine natives are proud of and is a big producer of many types of foods with precious health benefits. 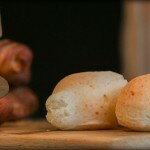 Pão de Queijo. 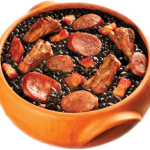 The words may not mean very much to someone who lives outside Brazil, but to natives of Brazil, the words may as well mean “heaven on a plate”. This delicious cheese bread is a popular Brazilian breakfast food or snack that is widely sold at coffee shops, snack bars, and bakeries in Brazil. Pão de Queijo (also called Chipá or Cuñapé) has a long history in Brazil and is one of the most common (and most decadent) accompaniments that you’ll find at restaurants in their country. Luckily, Pão de Queijo has made its way into the surrounding continents of Europe and the United States and is becoming more and more readily available to hungry fans of Brazilian cooking. Brazil is known for its delicious, hearty meals, World Cup championships, rich and diverse Brazilian culture, and of course, for its hot summer days and nights. Nothing can beat the heat and bring relaxation quite like a chilly Caipirinha cocktail. 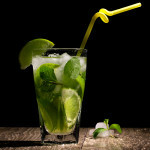 The caipirinha is one of Brazil’s best kept secrets for keeping cool and refreshed. Or at least, it used to be! This famous alcoholic drink has become available in many countries and is taking Europe and the United States by storm. This drink is made with lemon and cachaca, and it is the perfect accompaniment to any rich Brazilian dish. If you already know that Brazilian food makes your mouth water, then this is a drink you’ll love. Looking for a delicious and savoury Brazilian seafood dish? 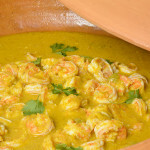 Look no further than Bobo de Camarao, a shrimp curry served up at Brazilian restaurants everywhere. This special dinner comes to us from Brazil and brings with it the juicy, succulent flavours that only Afro-Brazilian cuisine can. Using cassava to thicken the sauce, red palm oil for flavour, and shrimp as the main focus of the meal, this dish delights the senses and reminds one of a warm, summer night in Rio De Janeiro.